I am contemplating starting a "The Force Awakens" Han Solo costume, and it has been very helpful following the various threads and comments about the different components. I've managed to acquire a set of Magnoli Brown Falcon boots, and so I'm off and running. 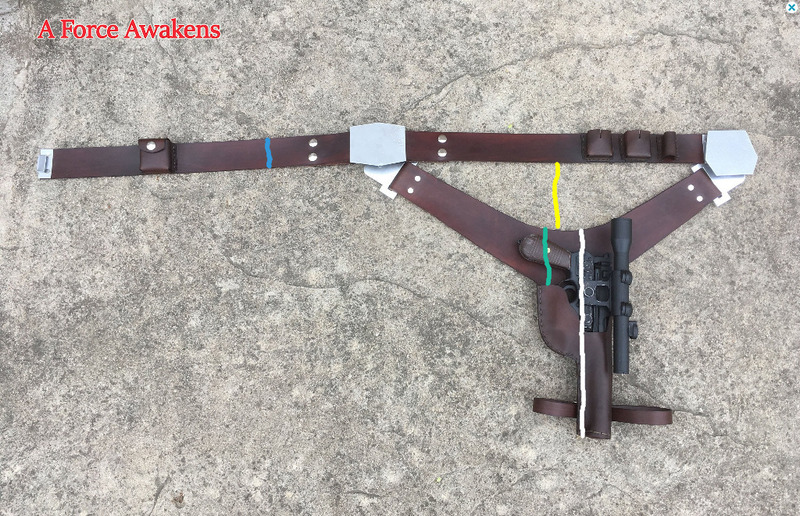 It seems to fit the belt/blaster rig components unique to what Solo wears in "The Force Awakens," specifically the unique thigh strap, missing blaster retention strap and droid caller, and shifted belt part pouch. It seems like this is very close to what the costume standard requires. I would be grateful for a look before I proceed, and as always, feel free to move/delete the thread if this is not the appropriate place. Luke: "But I was going into Tosche Station to pick up some power converters!!!" 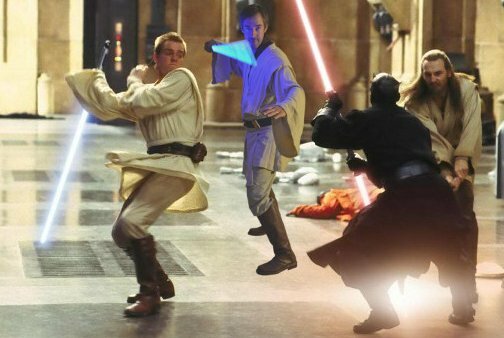 Uncle Owen: "You can waste time with your friends when your chores are done." doing the same costume, it seems accurate to me. yes indeed velcro needed, you're right. I'm planing to build my own belt. but I have some pattern problem. Could you tell me the size of each line?